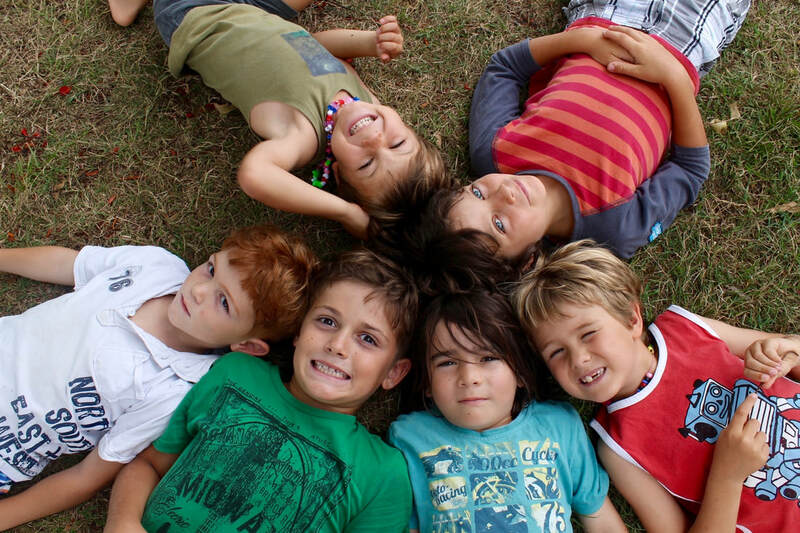 ​a Registered Children's Yoga School. 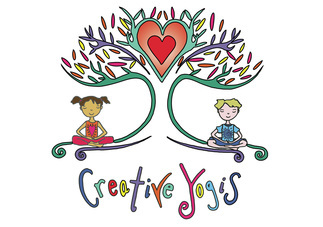 Creative Yogis empowers children (aged 2 to teen) through the powerful art forms of yoga, mindfulness and creative expression. We educate adults how to share the benefits of health and wellbeing with children through yoga. Research and documented evidence now supports the many mental and physical health benefits of yoga in children. You can find creative, educational ebooks in our shop, which build children’s focus and concentration - a great opportunity to have some yoga fun at home! Get extra inspiration and creative ideas for your children and students by signing up for our bi-monthly newsletter here. Please feel free to reach us through our contact form to discuss the trainings, events and services we offer, or call Karen on +61 (0)420 239 791. 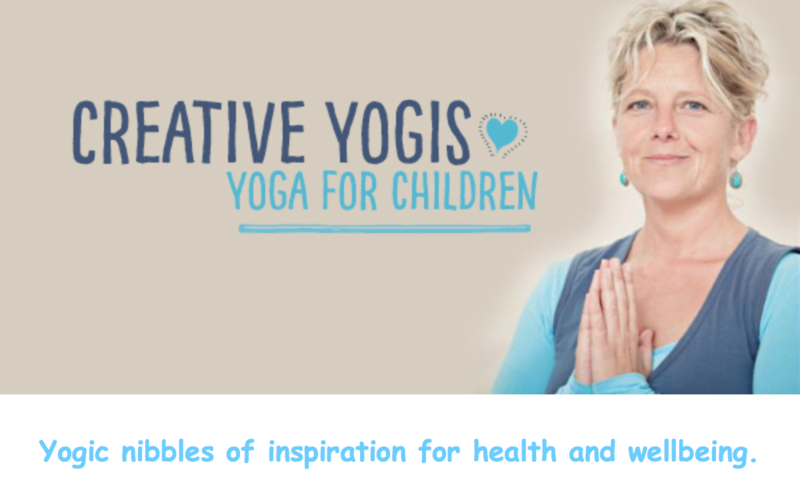 Our latest videos share the fun and inspiration of children's yoga. Click below to view and subscribe to our YouTube channel. Sign up today for one of our great trainings to learn how to share the wonder of YOGA with children. Courses from 2 years to teens.